Welcome to the scenic and exciting four-seasons world of Ober Gatlinburg Ski Resort and Amusement Park, high above Gatlinburg, Tennessee! A mountaintop of fun, excitement, and mountain beauty is waiting for you. 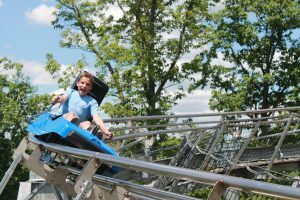 Other Specials & Coupons To view Ober Gatlinburg Admission Tickets, other Specials and Coupons, go to their special page by clicking here. Ober Gatlinburg updates this page throughout the year, so check back to see if new specials and coupons have come in. Note to our visitors Ober Gatlinburg coupons and specials can change without notice. So please visit their official website to make sure of the latest pricing and coupons.